Giorgio Battaglia—a native of Florence, Italy—came to Los Cabos in 1984. With him was his new bride, the niece of Abelardo Rodríguez, then interim president of México. The couple fell in love with the region and together opened Trattoria Da Giorgio in the outskirts of San José del Cabo. 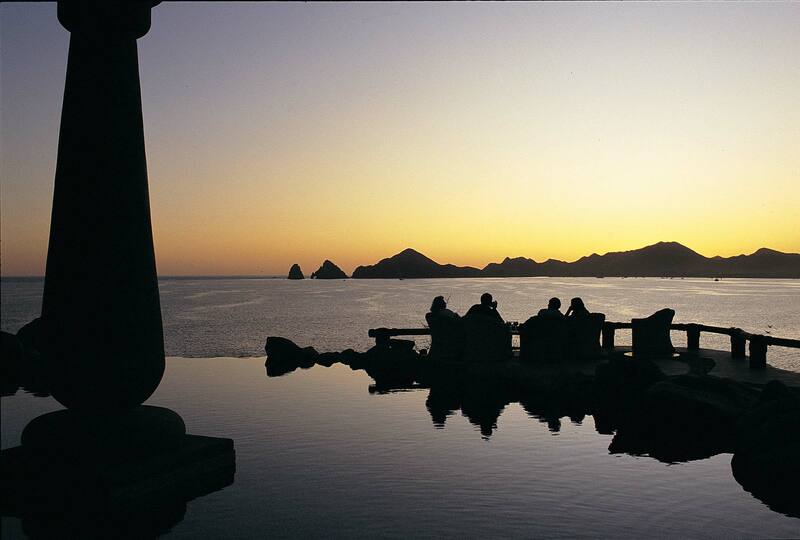 It was to be a venue for the Palmilla resort guests they entertained on sport shooting trips. 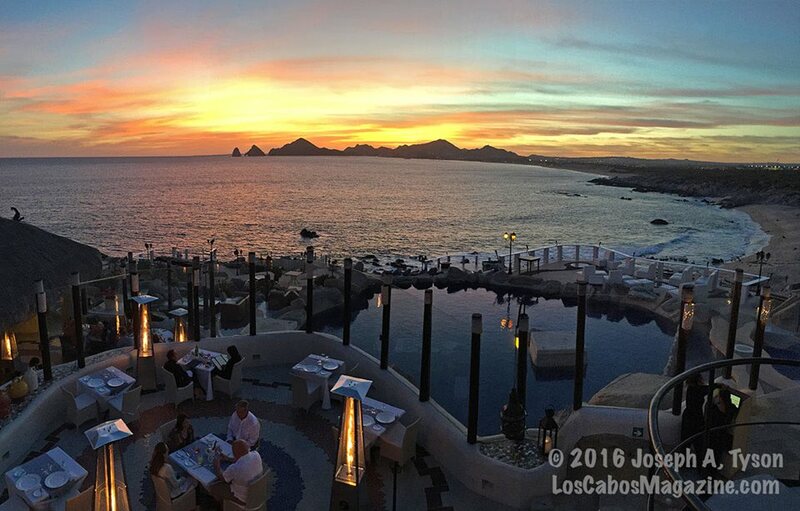 As Los Cabos’ reputation as a hot, world-class resort destination grew, so did the success of the restaurant. 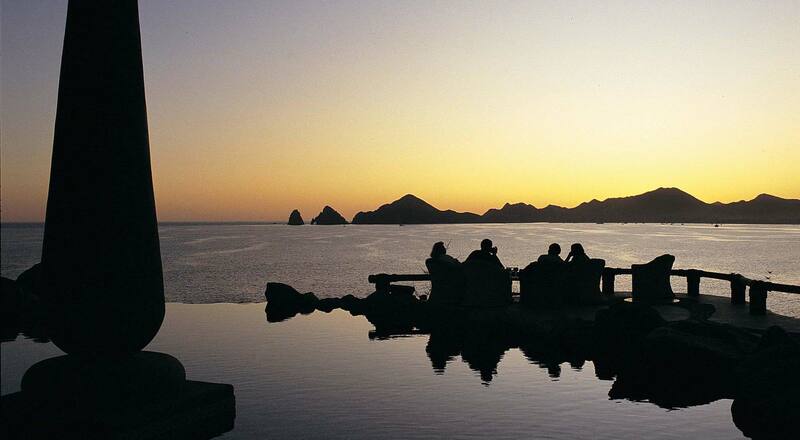 In 1991, the newly minted Ristorante Da Giorgio moved into new digs, growing even more popular for its reputation and the one-of-a-kind views it offered of the Cabo San Lucas Bay and Land’s End. But, in 2001, Hurricane Juliette devastated much of Los Cabos, completely destroying the huge palapa that covered the restaurant site. Battaglia and his family left the region soon after. 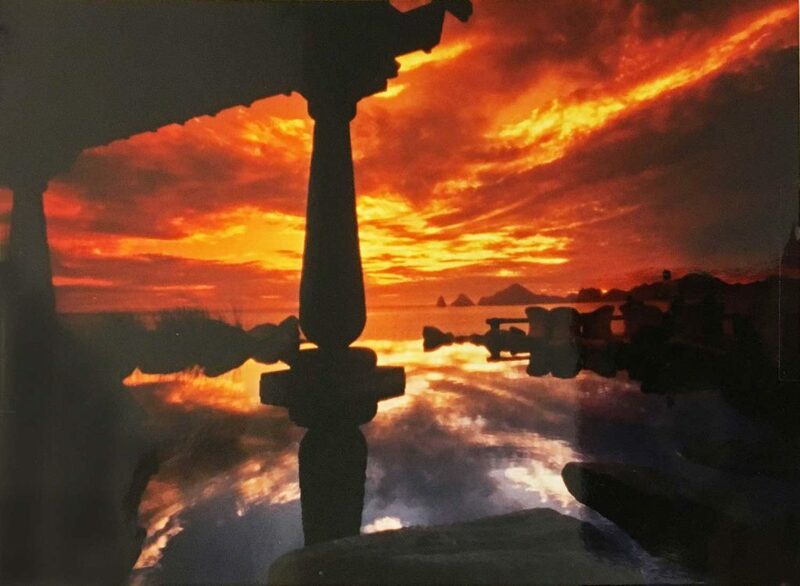 A group of Italian businesspeople moved to Los Cabos in 2004 and took over operation of the restaurant, transforming Da Giorgio to Sunset da Mona Lisa.